High Peaks Pure Earth is pleased to read the news reported by Radio Free Asia on February 8, 2011, that Tibetan singer Tashi Dhondup has been released from prison. Readers may remember the videos we posted last year from his album “Torture Without Trace”. He arrived safely at his hometown in Yulgan [in Chinese, Henan] county on the same day at around 7:00 p.m., the relative said. On the way, he passed through Tsekhog [in Chinese, Zeku] county, where he was well received by the locals with scarves and greetings. […] His family, fans, and friends gave him a warm welcome on his arrival at his home county in Malho prefecture. To celebrate, High Peaks Pure Earth is posting another video from “Torture Without Trace”, this song is the first track from the CD and is called “Waiting With Hope”. 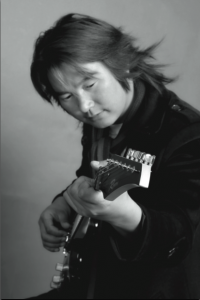 In this song, Tashi Dhondup directly references Yeshe Norbu (The Dalai Lama), the Panchen Lama recognised by the Dalai Lama and Khenpo Jigme Phuntsok, the much-revered abbot of the Serthar Institute in Eastern Tibet who passed away in 2004. The melody of the song is very similar to another song on the album, “Unable to Meet”. Our thanks go to TibetWrites once again for the English translation of the lyrics. As a Tibetan living in london..i also want to come back to Tibet. I REALLY DO. but the bitter truth is that ''Chinese will not let us return to our OWN mother land''. can return to Tibet safely and happily. That's great news about Tashi Dhondup's release! Thank you so much for putting his music in your blog, it's really great! 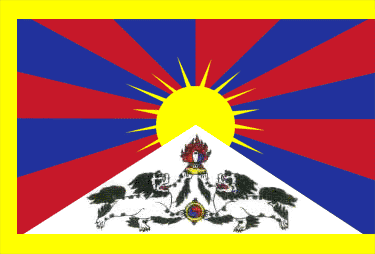 Why do I love Tibet so? 3 days white Tara drubchen…. at garchen maybe. Oh if any people should be free… long live the lamas….